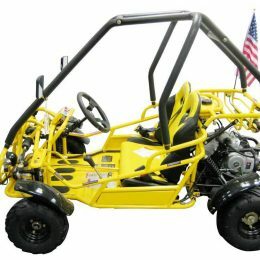 Go Kart Frame Kit minus engine. 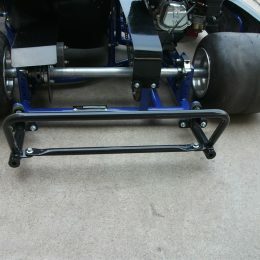 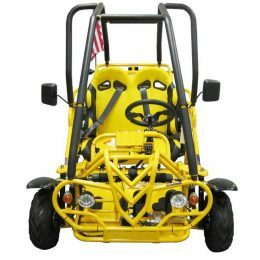 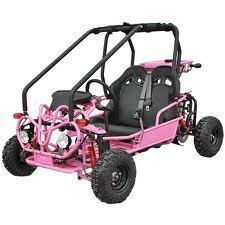 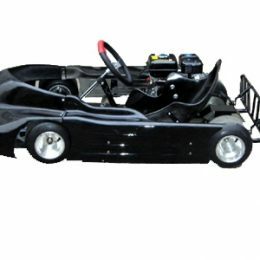 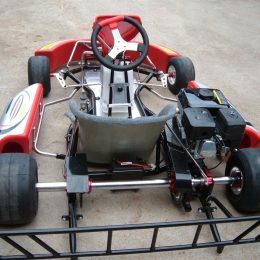 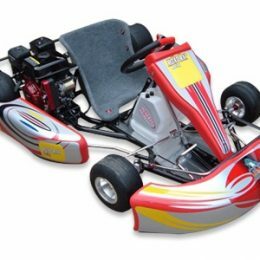 Please note this is a GO KART FRAME KIT ONLY (no engine). 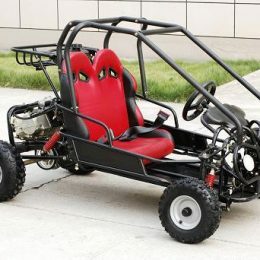 Please omit the engine specs, they will only apply if you purchase a 196cc motor at a later time!